Want to Apply for a Doctor Loan? 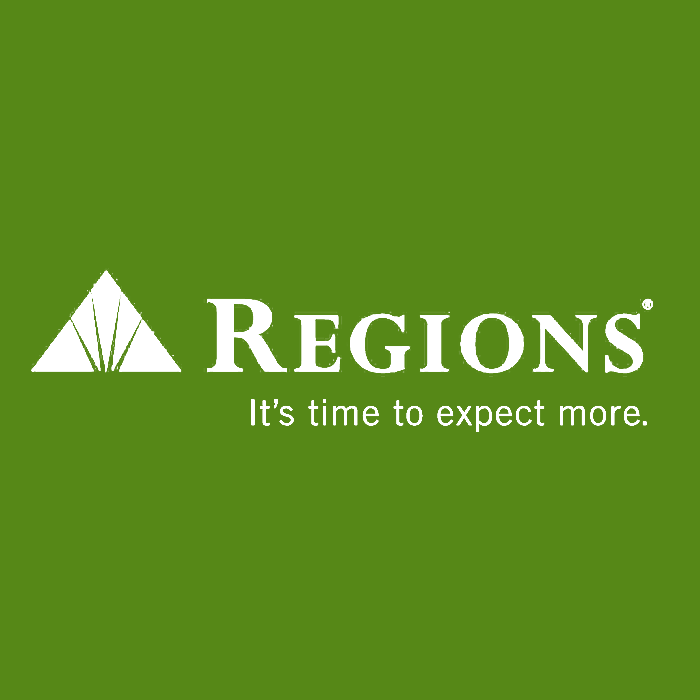 Talk to Regions Bank’s Loan Officer now! Regions Bank physician mortgage loan products are available in 15 states. Georgia, Texas, Tennessee, South Carolina, North Carolina, Arkansas, Missouri, Mississippi, Louisiana, Kentucky, Indiana, Illinois, Iowa, Florida, Alabama.